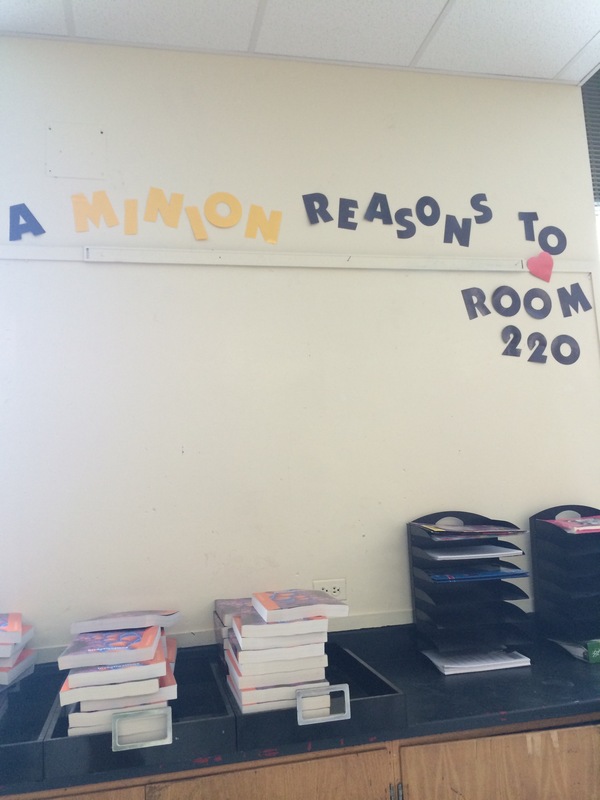 This entry was posted in Uncategorized on August 31, 2014 by mathmindsblog. 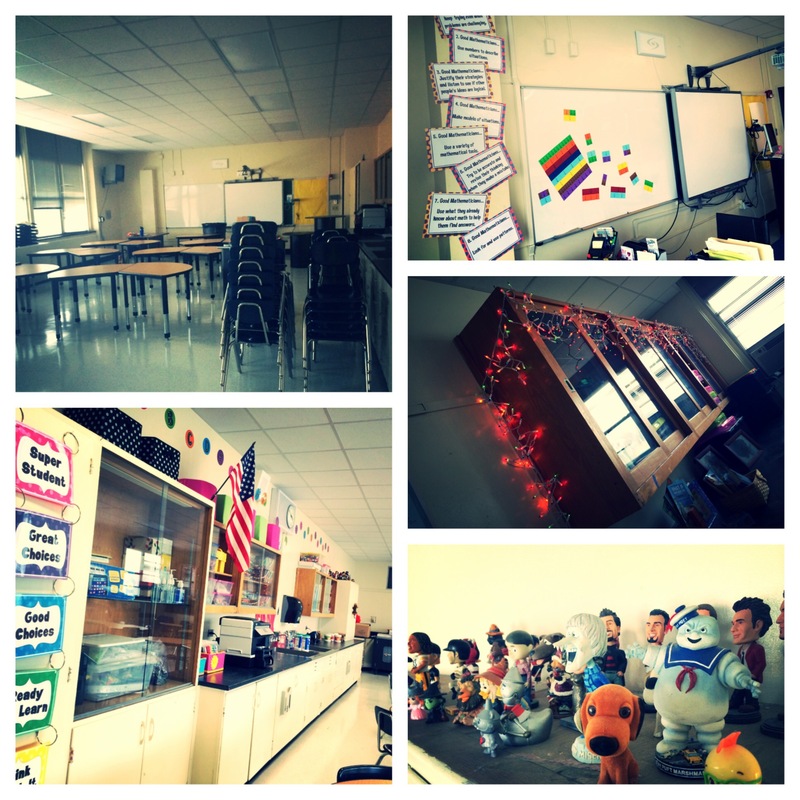 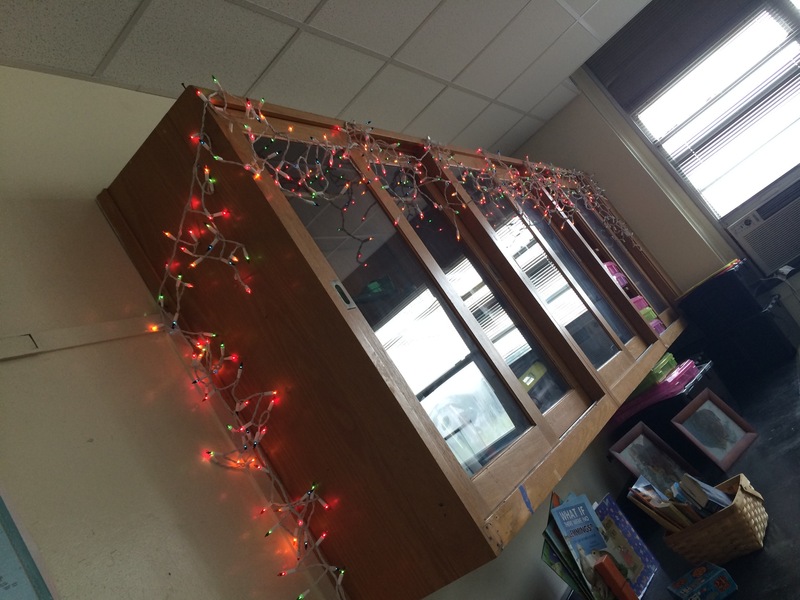 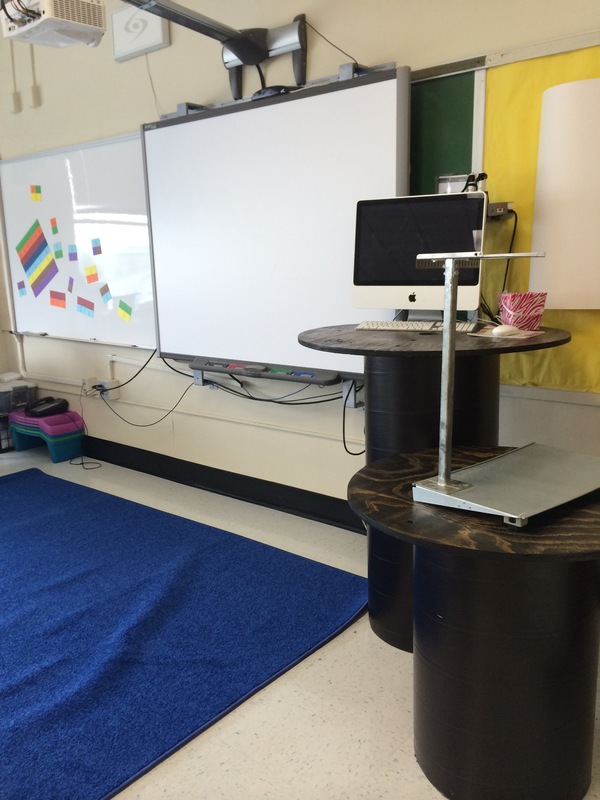 Love these pictures of your classroom! 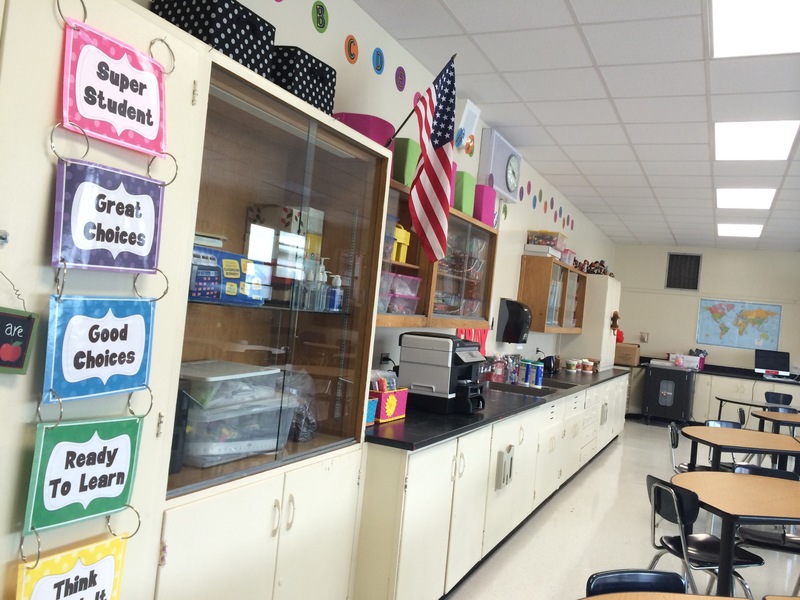 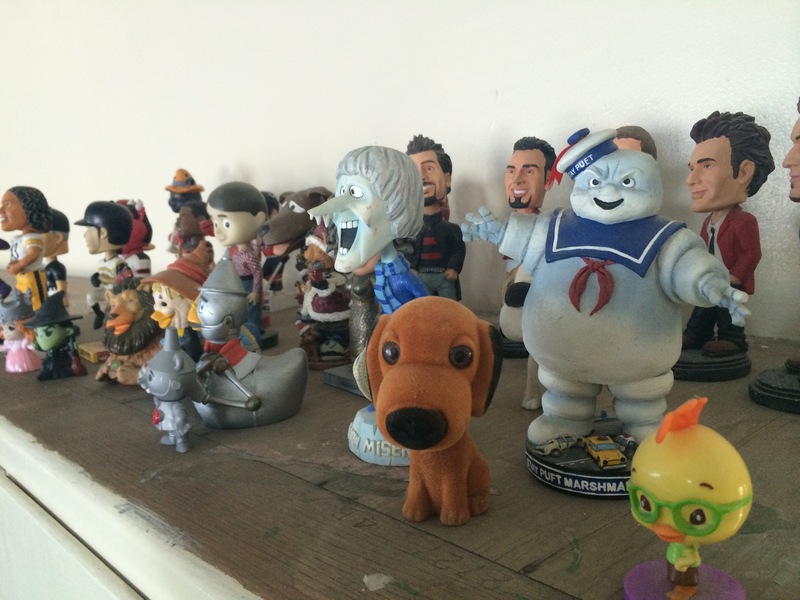 It’s a neat and tidy room with a welcoming, positive vibe. 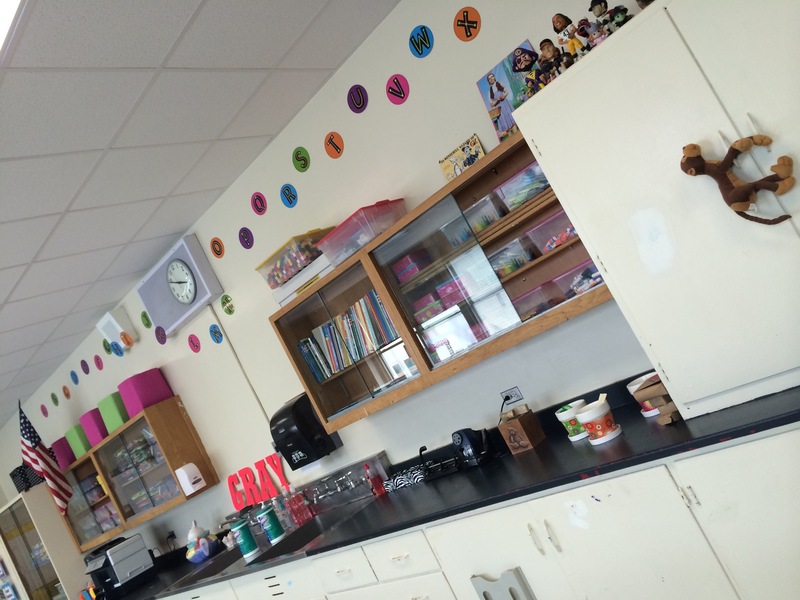 I would have loved to have been in a classroom like this! 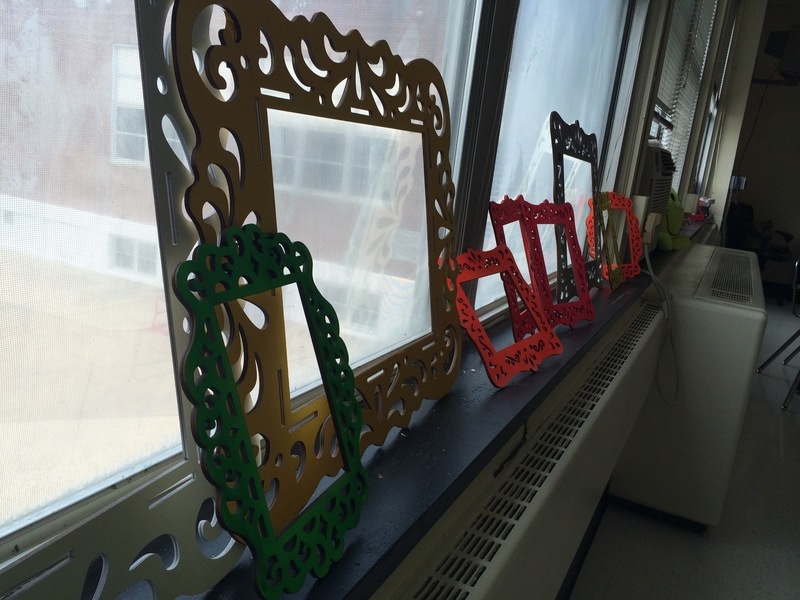 Looks like you are ready for a great year. 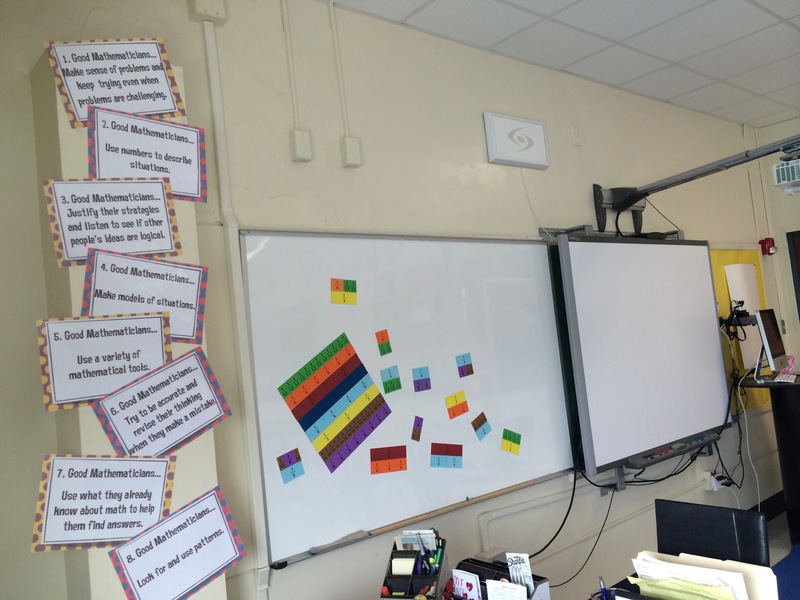 Thanks for sharing, and your Mathematical Practices posters are so cool, I finally joined TeachersPayTeachers so I could buy them!